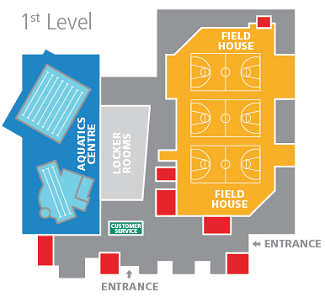 Your membership card or day pass purchase includes full use of the facility. Come for a class, a swim, stay the day, or come back later. Interested in taking a group exercise class? There’s a schedule for that. Also keep up to date with the latest aquatics, and Track and Field House schedules so you’re fully in the loop. 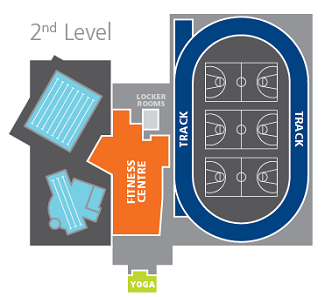 Free WiFi access is available for all members and users of the Canada Games Centre in several different areas of the facility. You’ll need to accept a user agreement and enter your email to gain access. Day use lockers are available, but please bring your own lock.